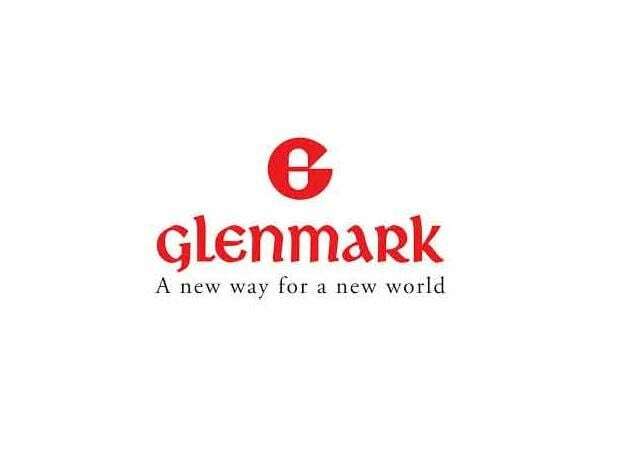 Glenmark Pharmaceuticals Monday said it has received final approval from the US health regulator for its generic version of clobetasol propionate foam, a steroid used to treat inflammation and itching of the skin. The approval has been granted by the United States Food and Drug Administration (USFDA) to Glenmark Pharmaceuticals, US, for clobetasol propionate foam, 0.05 per cent, a generic version of Olux Foam, 0.05 per cent, of Mylan Pharmaceuticals, the company said in a statement. Citing IQVIA sales data, Glenmark said, Olux foam 0.05 per cent achieved annual sales of approximately $50.9 million in the 12-month period ended December 2018. The company said its current portfolio consists of 150 products authorised for distribution in the US and 52 ANDA's pending approval with the USFDA. Shares of Glenmark Pharma were trading at Rs 569 apiece, down 0.11 per cent from their previous close, on BSE.